Get ready to "UNMASK" the heroes! 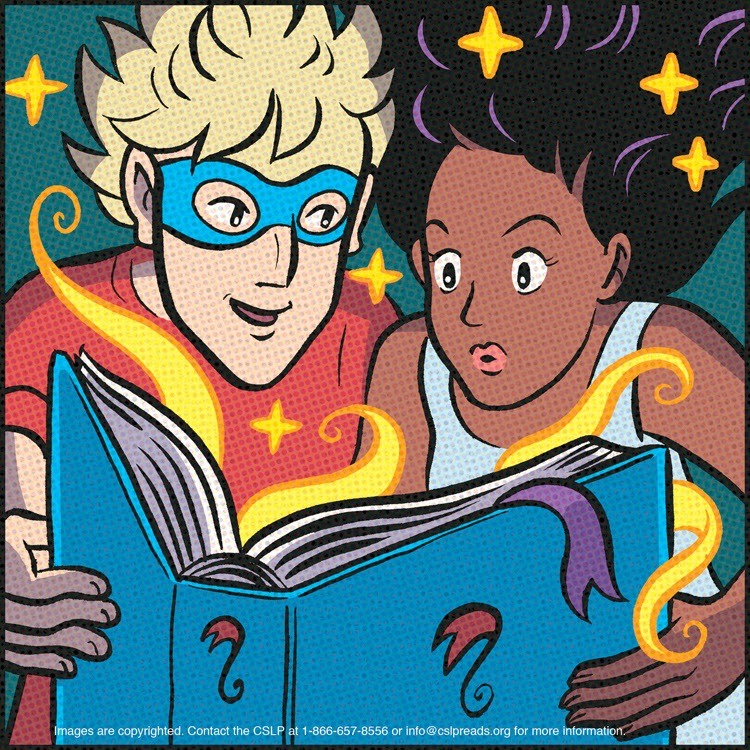 Summer Library Programs are just around the corner. There are contemporary heroes - the heroes of today, historic heroes, your personal heroes, and fictional or fantasy heroes - those that make you think of "leaping over tall buildings"! Christopher Reeve, who played a superhero (tights, and all), said, "A hero is an ordinary individual, who finds the strength to persevere and endure in spite of overwhelming obstacles." Reeve not only played a superhero in film, but he was also a contemporary hero to many. You can read about his tragedy, courage, and hope in books and see him (and others playing the part) leaping and flying in TV and film. Maybe you could create your own superhero this summer. Try Printable Comic Strip Templates and create your own hero, a sidekick, and a villain or two. Bring it to the library or send it to teen@cmrls.lib.ms.us and we will post it here! 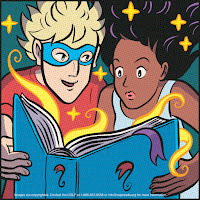 Summer Library Programs begin June 1 and run through July 11. Register for summer fun at your library!